Southeast Texas churches spend a lot of time and resources putting together their fall activities. To ensure great turnout, they promote their SETX Halloween and fall activities on SETX Church Guide. 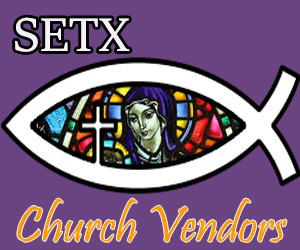 SETX Church Guide is an online lifestyle magazine for the Southeast Texas Christian community. They cover all of the Golden Triangle from Jasper to Crystal Beach, from Orange to Liberty / Dayton. Families know that they can find Southeast Texas Christian activities year round on the website. With over 200 local articles each year for Southeast Texas Christian families, the website is a wonderful informational and marketing tool for Golden Triangle churches and Christian families. If you’re a Golden Triangle church that is looking to grow, reach out to SETX Church Guide. 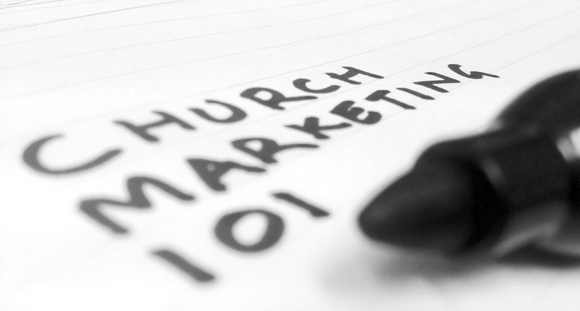 They’d love to talk to you about a marketing campaign designed specifically for churches. Monthly articles promoting worship opportunities, fellowship events, church ministries and missions opportunities, and all of the departments and opportunities that make your church special. Search engine optimization – they will make it easy to find your church and activities on the internet. Too late to promote your Halloween activities this year? 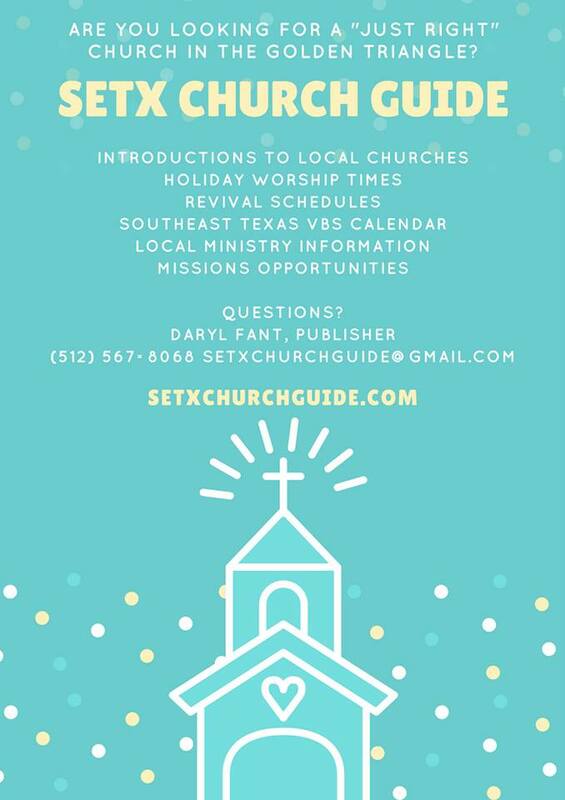 This is the perfect time to let SETX Church Guide start promoting your Southeast Texas church’s Thanksgiving and Christmas activities. They run articles about Southeast Texas church Thanksgiving meals, Christmas plays and concerts, and holiday worship times. SETX Church Guide marketing campaigns cover you for a whole year, so you’ll be in great shape in time for next year’s fall carnival or trunk or treat. Your Golden Triangle church invests a lot of time and other resources in fellowship events for the community. To maximize turn out, make sure the community can find them.